Another day, another cyber security breach...is your business doing enough to protect security? Another day, another cyber security breach affecting a major global organisation. This time it's American Airlines and their reservations system provider Sabre. This is clearly an area where businesses of all size need to continue to do more and not become complacent, as hackers are continually finding new ways to infiltrate even the most secure systems. Are you confident that your business won't be the next one on the front page of the papers or in the trending news online? Have you had expert advice? And, if so, do you need to update and review? 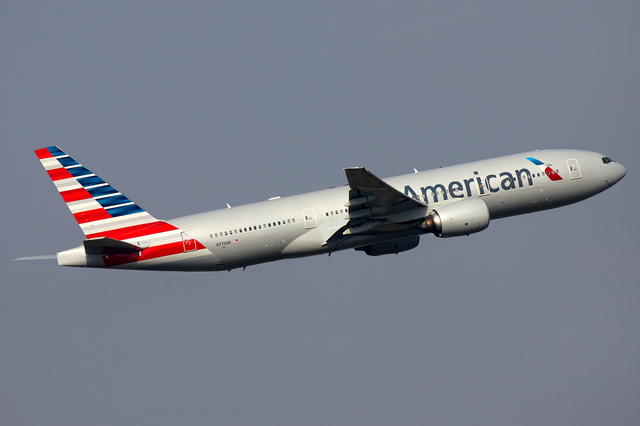 Hackers infiltrated the computer systems of travel reservations distributor Sabre and carrier American Airlines, but the companies have denied any sensitive information was taken. The incident was consistent with incursions by China-based hackers that recently targeted insurer Anthem and the US government's personnel office, according to Bloomberg, which first reported the breach. "We recently learned of a cyber security incident," Sabre said in a statement. "At this time, we are not aware that this incident has compromised sensitive protected information, such as credit card data or personally identifiable information, but our investigation is ongoing." Sabre, a former American Airlines subsidiary that was spun off in 2000, operates IP addresses still registered to American's name. However, American Airlines spokesman Casey Norton said the carrier has found no evidence that its customer data might have been compromised.